If you love the big city, you can’t get much bigger than Tokyo! There are so many places to visit in the area that it’s almost impossible to list them all. Today we are going to focus on only one of the 23 ku’s, or cities inside of Tokyo prefecture. Setagaya Tokyo is one of most populated cities of all of Tokyo, so it’s no surprised that it is filled with fun, great places to visit! Here are the best places to visit in Setagaya Tokyo! 1 Getting the Books You Want at July Books! 2 All-in-one Mois Café ! Getting the Books You Want at July Books! 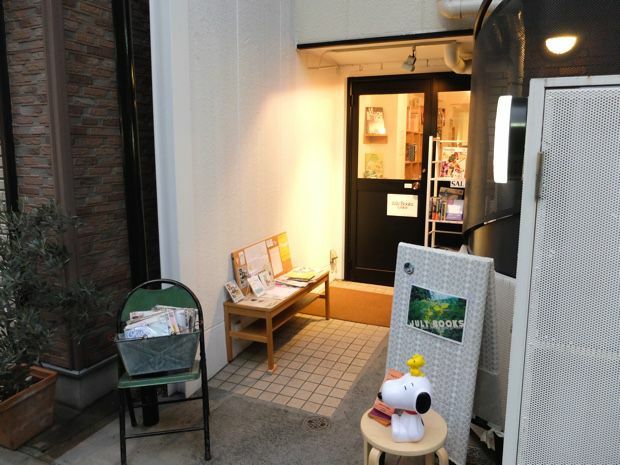 If you are looking for a relaxing place to read your favorite book while enjoying a snack, then July books in Setagaya Tokyo is the place for you. It’s always nice to get some peace and quiet after walking around a crowded city. The book store is at the hinterland of the first street of Shimokitazawa. 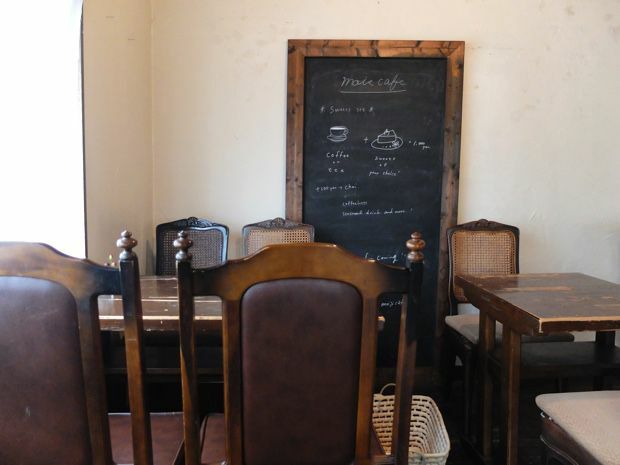 Here we have a local favorite café in the inner skirts of Shimokutasawa, Setagaya Tokyo. Great service, tasty snacks, and delicious coffee make this a treat for those of us that want to try a new café in Setagaya Tokyo! This is a relatively new cafe that opened in 2014 at Setagaya Tokyo. 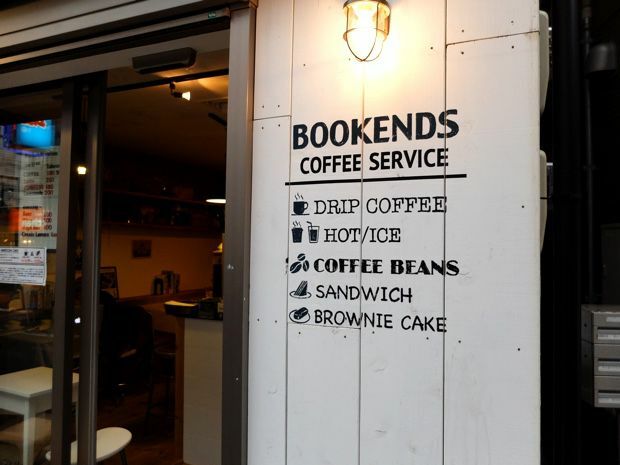 Bookends coffee service has competitive prices on their food items and serve some great coffee. Great place for those of us that want a quick bite to eat and read our favorite books! For those of us that love beer while relaxing and reading their favorite book, B&B is a great place to chill while having your favorite beer in Setagaya Tokyo. Here, they don’t focus on Coffee, but rather beer, or if you’re under age, soft drinks! It’s a great place for those of us that aren’t a huge fan of coffee, but still want a relaxing atmosphere in Setagaya Tokyo. If you are looking for some Japanese style clothes in Setagaya Tokyo, then Sunny side up is the place for you. Their prices are reasonable and they have a large variety of lines and other goods they sell. I would definitely recommend it for those of us that want a souvenir to bring back to their family back home. Here is a cafe for those night owls that want to go out with their friends or family after hours. 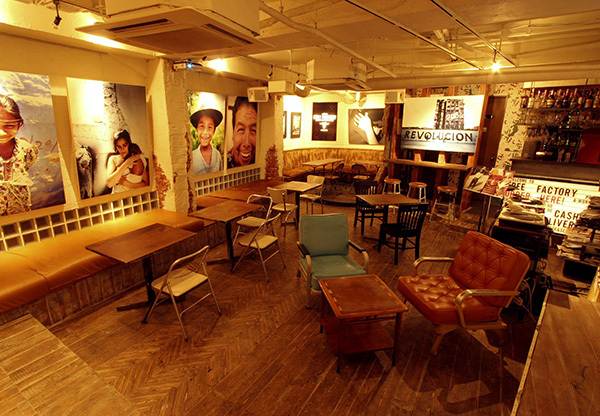 Free factory in Setagaya Tokyo is one of the few cafe / bars in Setagaya Tokyo that is open after last train. Last time I checked, they close at 3:00am. So if by any chance you are a person that just wants to study and relax in the middle of the night. Free Factory in Setagaya Tokyo is the place for you. If you want to go to a Japanese style bar and you happen to be in Setagaya Tokyo, then may I recommend you check-out Sankaku! In Setagaya Tokyo there are many Japanese restaurants, but Sankaku has one of the better services available in the Setagaya Tokyo area! If you are looking for more of a unique store in Setagaya, then I recommend you check out Vilid’s variety shop at Shimokitazawa. In terms of getting unique items, Valid at Setagaya Tokyo is the best place to go to. 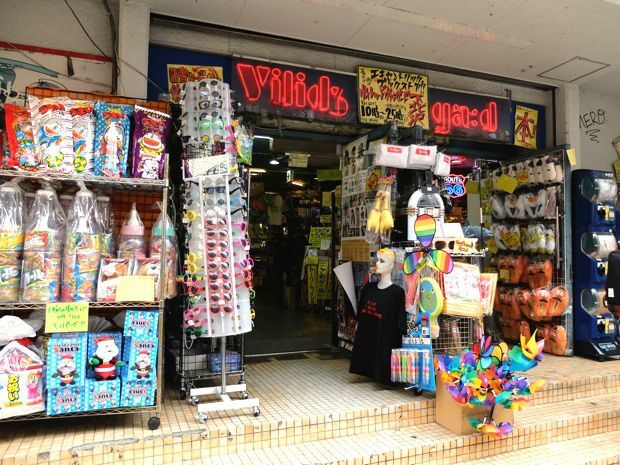 From fun games, rare candy, to unique seasonal products, Vilid’s is your one stop shop in Setagaya Tokyo!